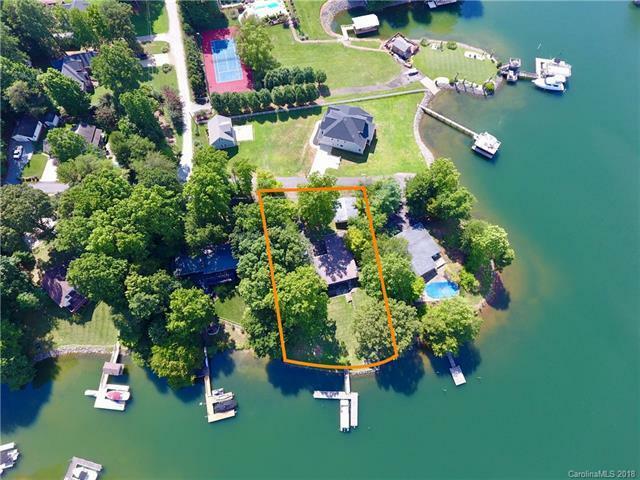 Amazing WATERFRONT property located off a quiet street on the west side of Lake Norman in the East Lincoln School District! 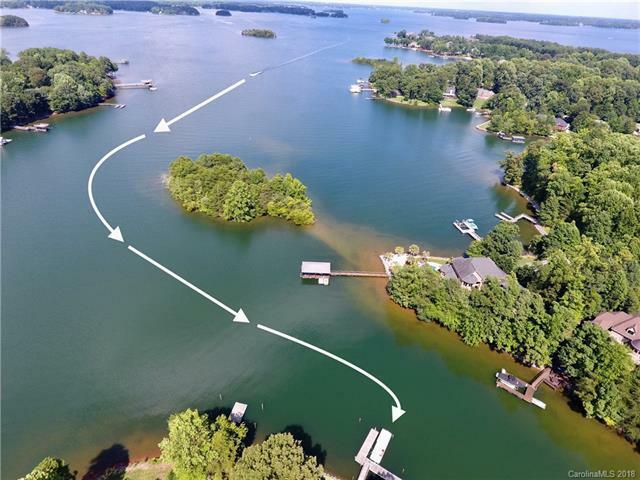 Close to 100 feet of beautiful shoreline and located on deep water to enjoy all that Lake Norman has to offer. Provides remarkable water views year round with spectacular views towards the main channel. Boat dock and pier already in place. Home is a little over 2100 sq, 3 bedroom, 2 bathroom with a detached, oversized two car garage. 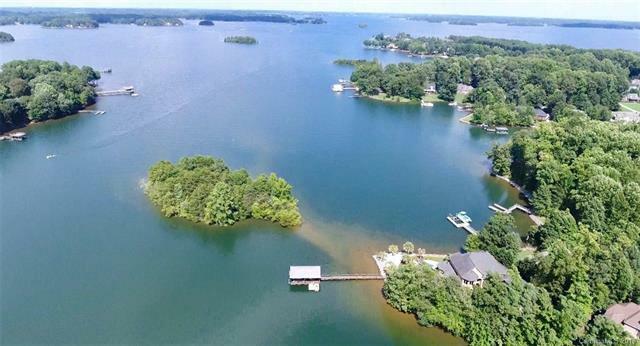 Would make for a great summer home, lake cabin, rental property or a perfect lot to build your dream home! Super convenient to Hwy 16, only about 30 mins from Charlotte and a short drive north to the mountains. Come check out this property before its too late! Additional square footage is in the detached garage. House is being sold "AS-IS ,value is in the land. 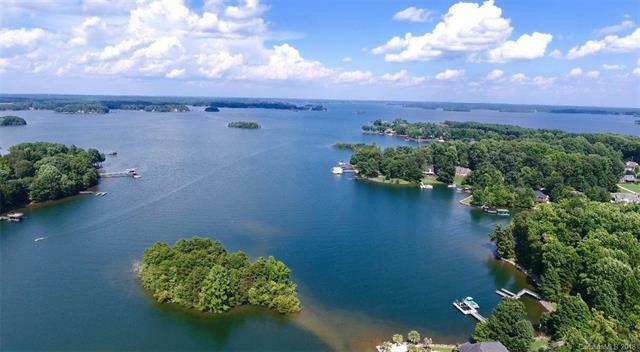 Offered by Realty Executives Lake Norman. Copyright 2019 Carolina Multiple Listing Services. All rights reserved.